The STEM Education Coalition rallied 100+ education, professional, and business organizations to sign on to a letter to congressional appropriators. 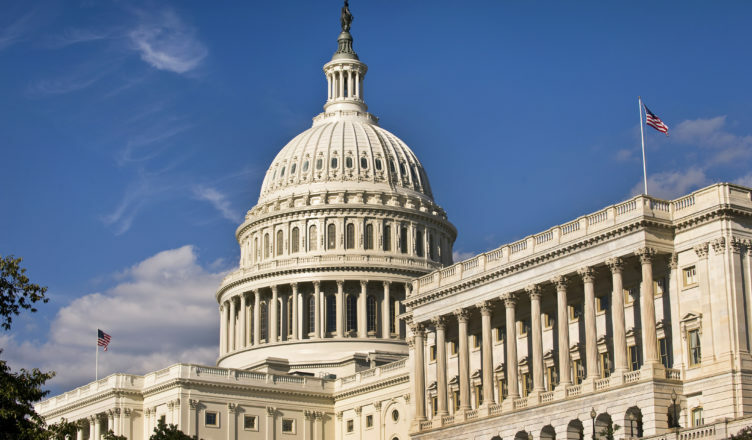 The letter thanks appropriators for the $700 million increase in ESSA Title IV, Part A funding in the 2018 Omnibus and outlines key funding priorities for the FY2019 appropriations cycle. The letter was sent to the chairs of both the Senate and House Committees on Appropriations and the Labor-HHS-Education and Commerce-Justice-Science subcommittee chairs of both chambers. The Coalition has prioritized vital programs at both the Department of Education and National Science Foundation. You can read the full letter here.